My name is Rachael Hill and I live in the beautiful Surrey Hills with my family. I have been practising yoga for over 10 years and teaching since 2012. I started a regular yoga practice because of a chronic back condition. I had tried everything else and it all just seemed to make things worse. Yoga helped me to heal my back, become stronger and more flexible, and in the process I discovered many other benefits I hadn’t expected to find. I can empathise with my students when they come to my classes with injury, conditions which require care and attention, or just have a desire to improve strength, flexibility and movement and don’t know where to start. 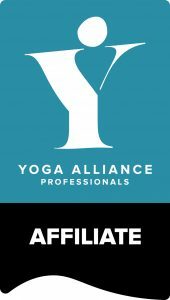 I am a qualified yoga teacher, Yoga Alliance Affiliate, member of REPS (Register of Exercise Professionals), and have industry insurance and first aid training. I am qualified in advanced pregnancy yoga training (with Nadia Narain at Triyoga), Sports Yoga for Athletes with Sarah Ramsden and Yoga for back pain (Dru Yoga). I specialise in offering gentle yoga and movement classes for people with chronic back pain. 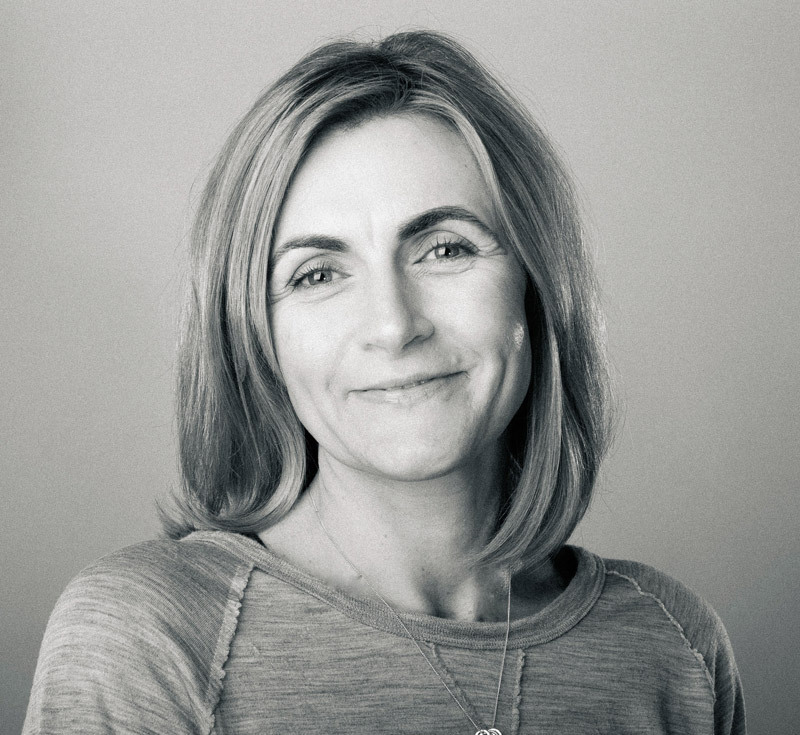 I teach group classes, sports yoga and private instruction around Surrey, and teach yoga retreats in North Yorkshire. I am lucky enough to have worked with professional sports teams including England Women’s Rugby 7’s and the Surrey Cricket Team. My belief is that yoga has a major role in functional fitness but can bring a host of other benefits applied through breathwork, meditation and relaxation. I strongly believe that you should walk out of a yoga class feeling significantly better than when you walked in!